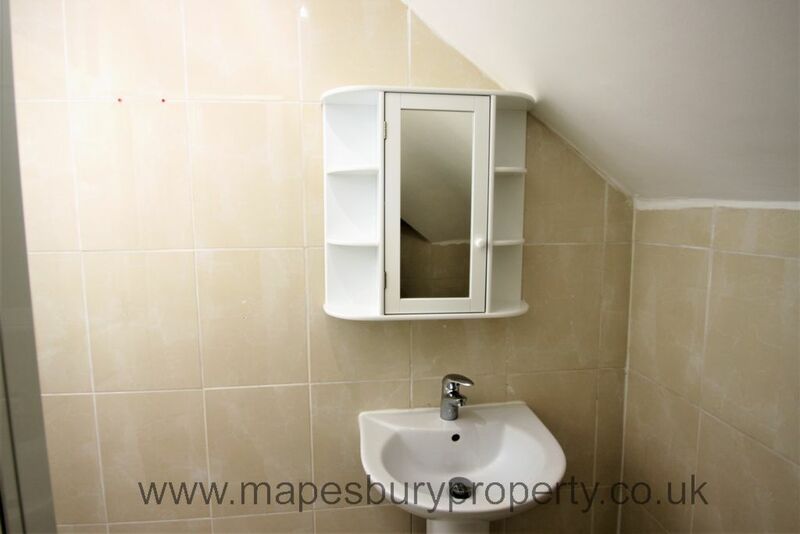 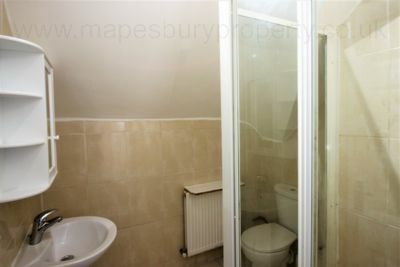 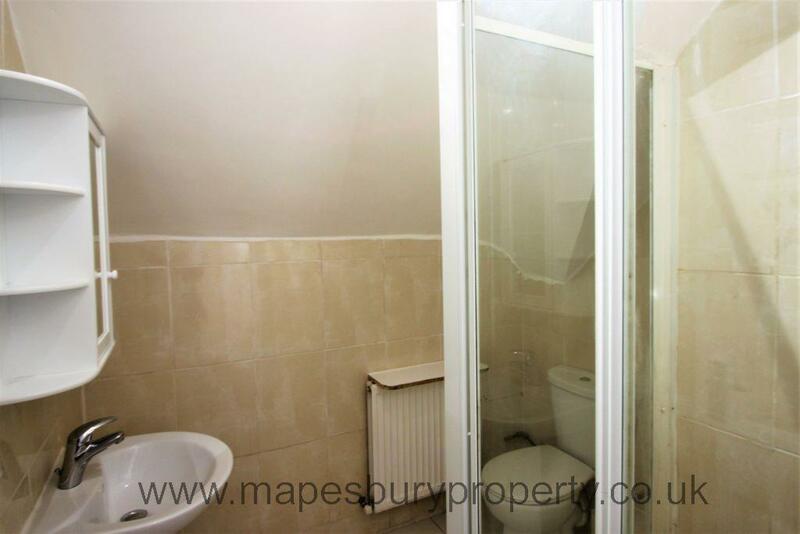 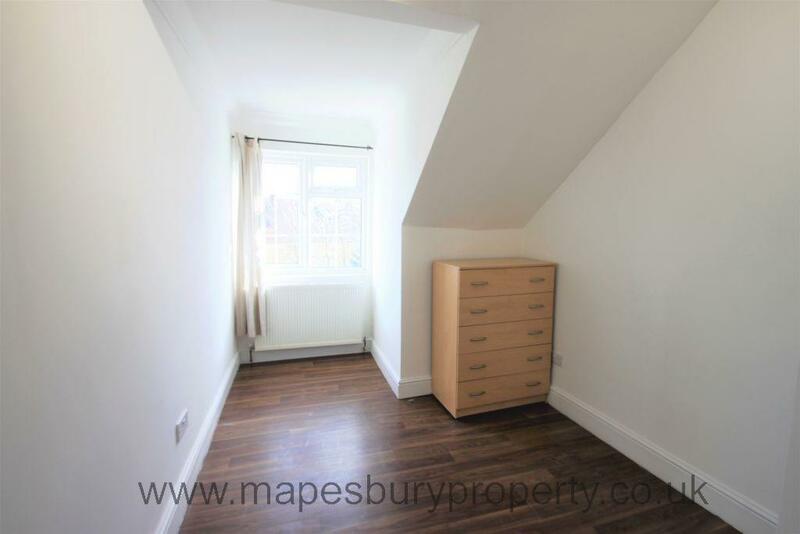 2 bedroom flat with separate reception room available now in Hendon, NW4. 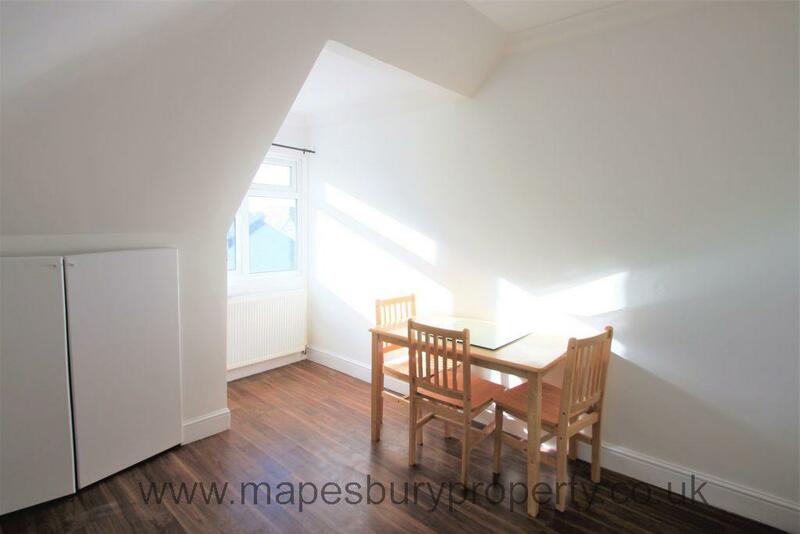 This newly decorated 2 bedroom flat benefits from a separate reception room, a fitted kitchen with electric hob, storage and dining space, 2 bright bedrooms and a fully tiled shower room. 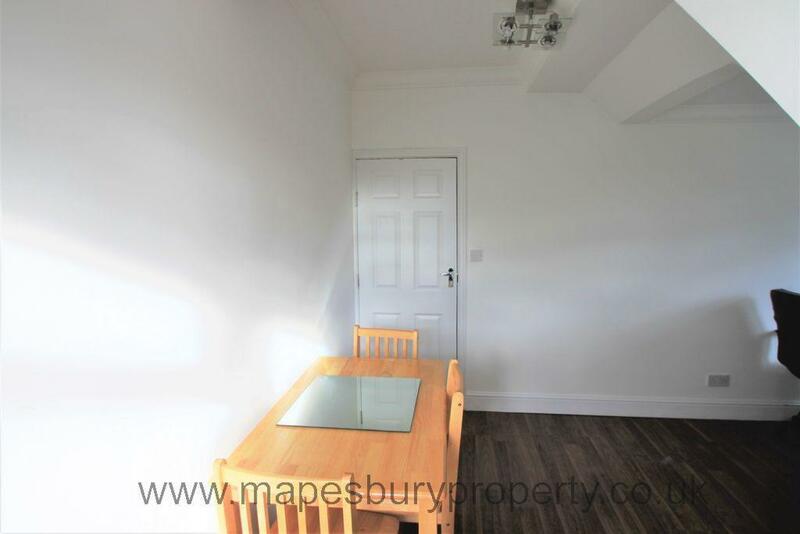 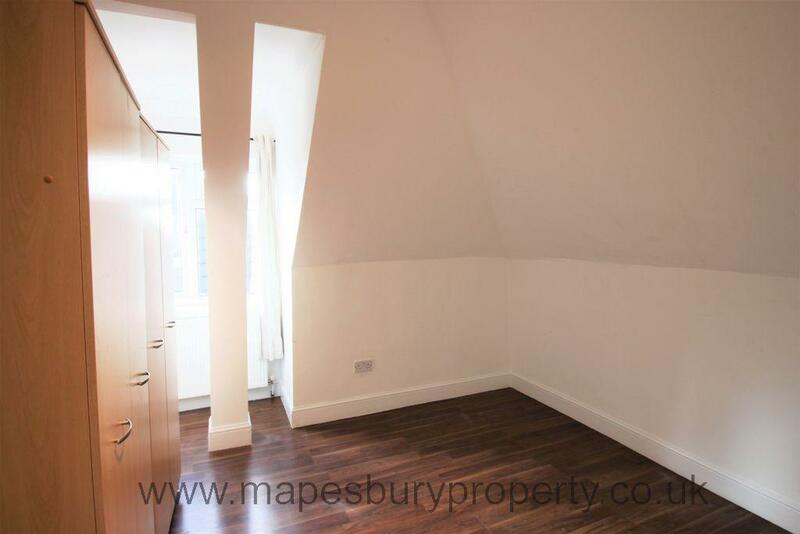 Featuring wooden flooring throughout, this modern and spacious flat is ideally located within walking distance to the local cafes, restaurants and shops including a Sainsburys Local and Tesco Express. This lovely flat also benefits from being within a short distance of the shopping and dining amenities of Brent Cross Shopping Centre and Hendon Central Northern Line station is a 2 minute walk away and Hendon Thameslink station is within a 10 minute walk. Heating and water bills are included in the price. 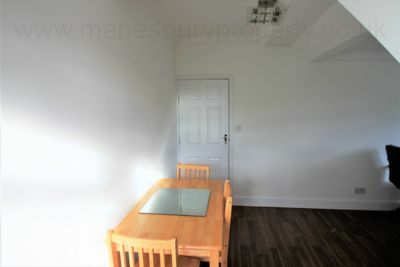 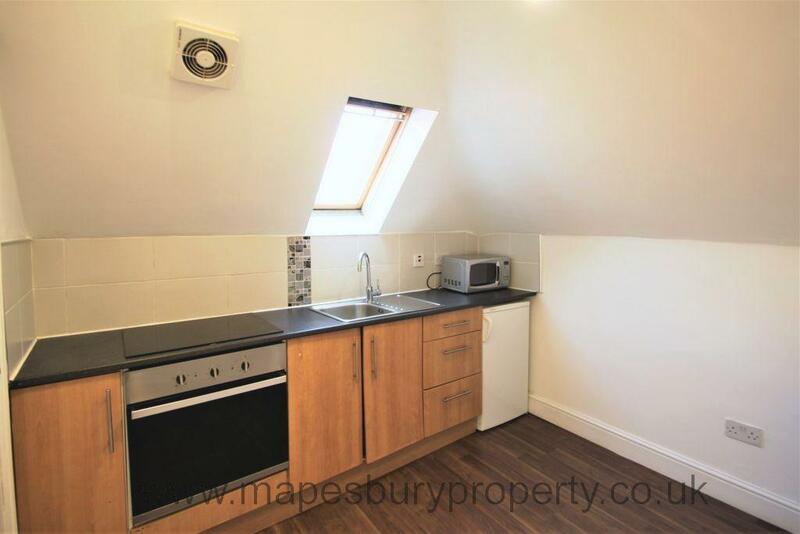 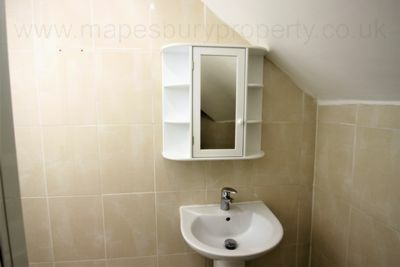 Can be used as a 3 bed flat.